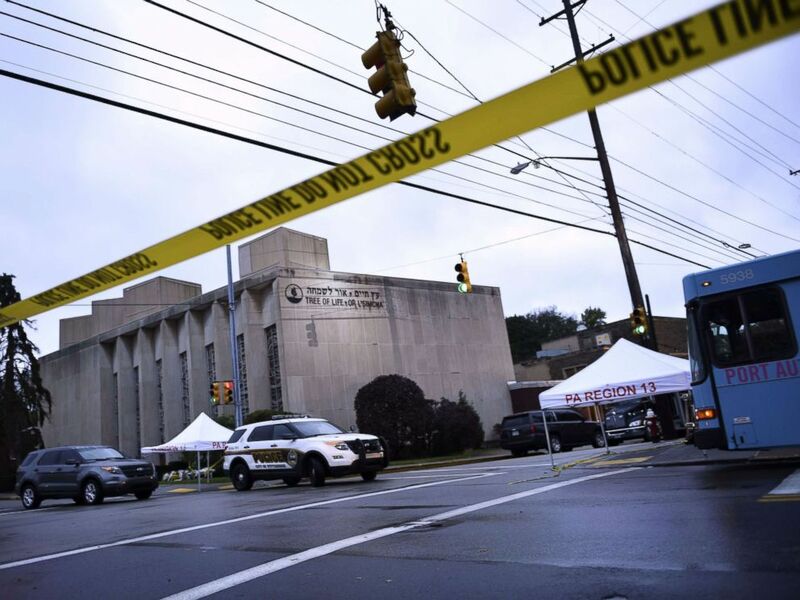 Robert Bowers, the man accused of killing 11 Jews in an anti-Semitic rampage, was shot as he exchanged gunfire with police at the Tree of Life Synagogue on Oct. 27. Bowers was taken to Allegheny General Hospital where he was treated by Mahler, the son of a rabbi. Mahler said less than an hour before Bowers arrived at the hospital, he had been terrified that his parents were among the victims. 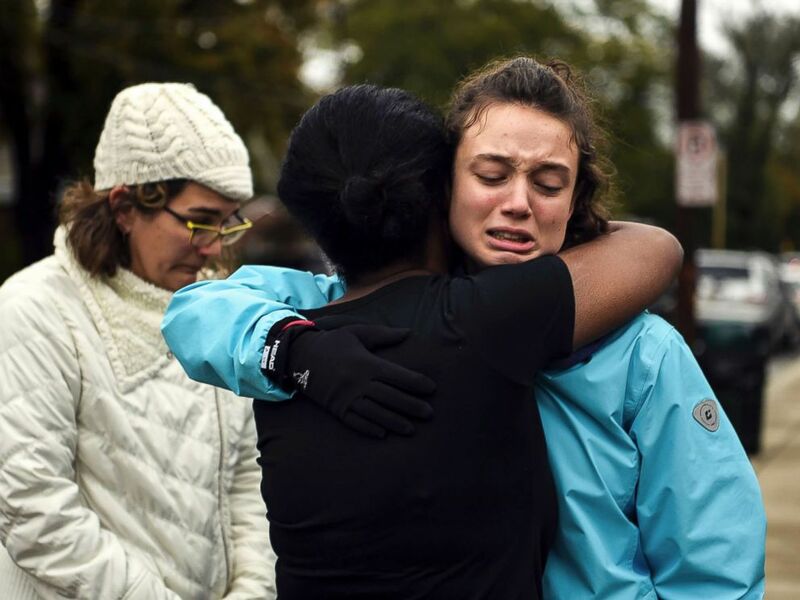 Police tape is viewed around the area, Oct. 28, 2018, outside the Tree of Life Synagogue after a fatal shooting in Pittsburgh, Oct. 27, 2018. Mahler said love was the reason behind his actions. 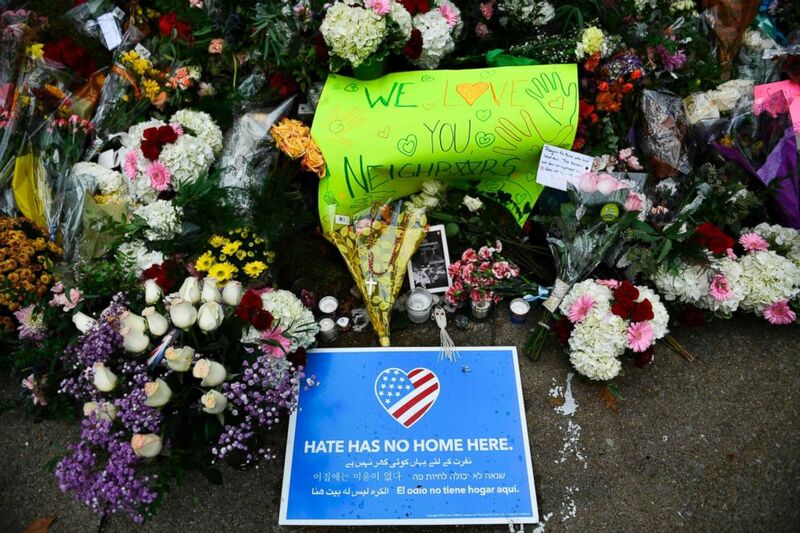 A memorial is seen on Oct. 28, 2018, down the road from the Tree of Life synagogue after a shooting there left 11 people dead in Pittsburgh, Oct. 27, 2018. 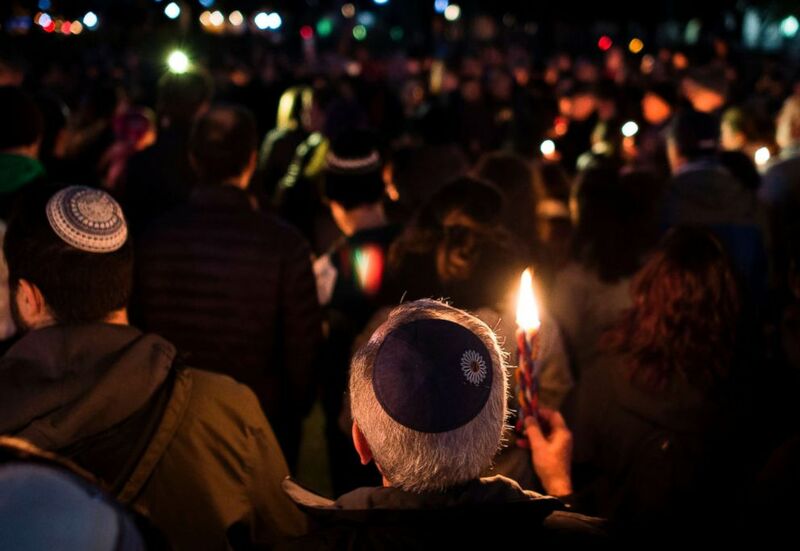 Members and supporters of the Jewish community come together in front of the White House for a candlelight vigil, in remembrance of those who died earlier in the day during a shooting at the Tree of Life Synagogue in Pittsburgh, Oct. 27, 2018. An Allegheny Health Network representative declined to comment but confirmed the authenticity of the Facebook post. Minutes before the shooting, Bowers is believed to have posted his intent to commit the massacre on the social media platform Gab, which is popular with white supremacists and the alt-right, investigators said. Robert Bowers is pictured in a booking photo released by the Butler County Prison on Oct. 30, 2018. Prosecutors say Bowers — carrying an assault-style rifle and three handguns — “made statements regarding genocide and his desire to kill Jewish people” during the 20-minute attack. 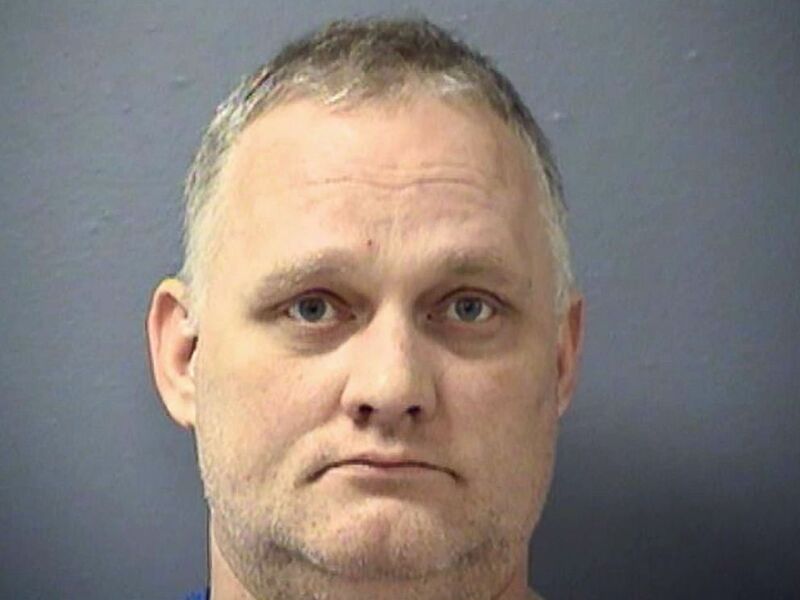 Bowers, 46, has since been released from the hospital and is being held at the Butler County Prison. He was charged Wednesday in a 44-count indictment that includes federal hate crimes. The charges include 11 counts of obstruction of free exercise of religious beliefs resulting in death and 11 counts of use and discharge of a firearm to commit murder during and in relation to a crime of violence. He entered a not guilty plea Thursday.